This was a milestone moment for me. 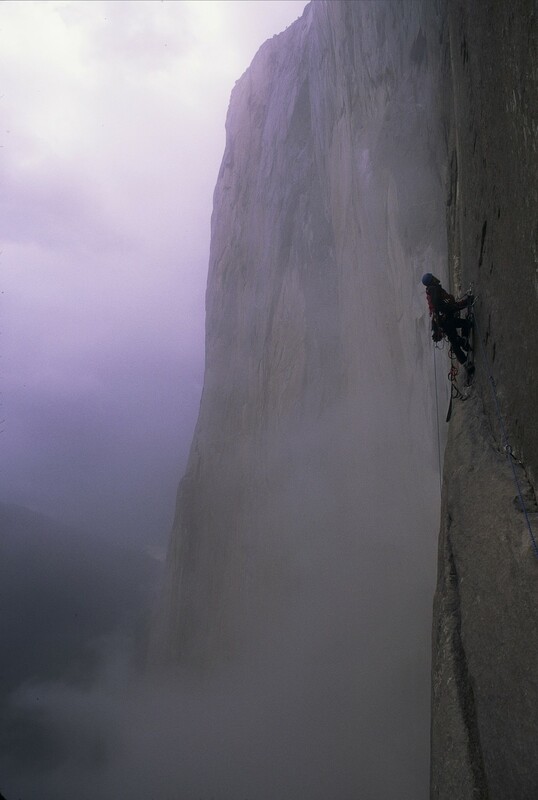 I was actually climbing El Capitan in Yosemite National Park, the object of my five-year dream. 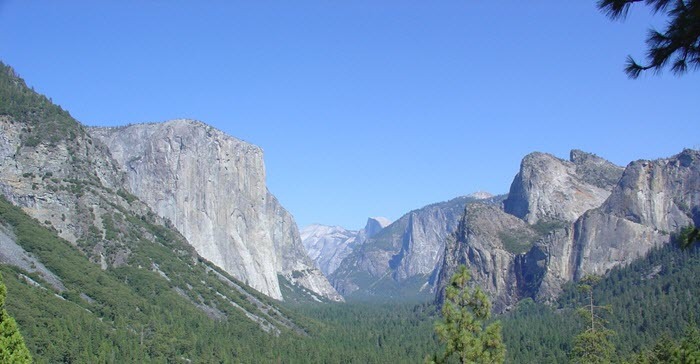 If anything, I would have expected the intimidation and fear I had felt all those years, dreaming from across the country and gazing up at El Capitan from the valley floor, to magnify. But the opposite happened. With each 150- to 200-foot section of climbing we successfully scaled, I felt significant momentum build. It seemed to be fueled by equal parts euphoria and confidence. For the first time ever, I realized I could actually climb this massive wall, one move at a time, one section at a time, one day at a time. This was a major mental turning point for me. However, as my momentum built, one major problem became obvious. It was my climbing partner, Smokey. By 1:30 p.m., we had ascended just more than five pitches of climbing, placing us 540 feet up the wall. I was elated. I should have known the three packs of cigarettes he had already burned down was a bad sign. My experience with Smokey led me to an important interview question I used when I met my next partners. I remember posing the killer question to Dave Lavallèe and Paul Midkiff two days later in the parking lot. “Are you willing to suffer?” They didn’t even flinch. I remember Dave looking me right in the eyes. “Of course! It’s the only way we’ll ever make it to the top! We’re going to have a lot of fun too, but there will definitely be some suffering on our way to the summit. 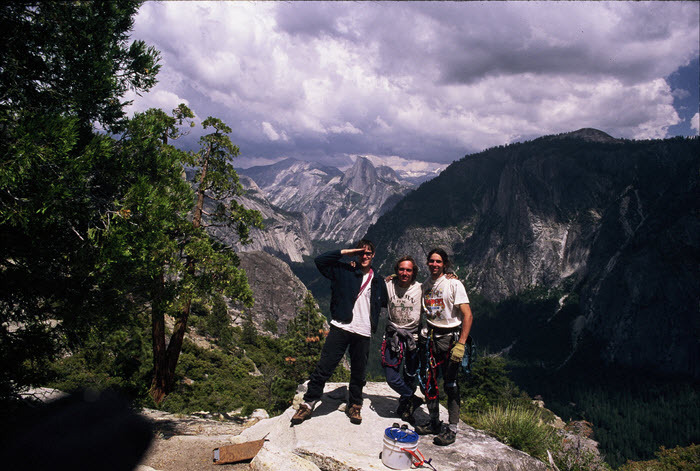 All worth it, Manley.” I knew I had Incredible Partners this time, and after a five-day effort and multiple setbacks that would have sent most partners back to the comfort of the ground, we summited El Capitan together in June of 1997. 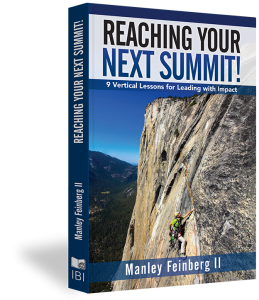 In my decades of experience in The Vertical and business, I’ve spent countless hours trying to gain clarity on what essential values consistently produce exceptional results. I started noticing that the same values demonstrated by my Incredible Partners in The Vertical were the same values demonstrated by my Incredible Partners in business. Sometimes they were immediate team members, while others were in a completely different division, or external partners to the organization. Likewise, in my personal life, those who showed up as Incredible Partners for me were sometimes older and wiser, sometimes many years younger, sometimes family, or no relation, sometimes people I had known for years, and sometimes people who were relatively new to my life’s journey. What I did find in common were three core values that my Incredible Partners consistently pursued and demonstrated in their behaviors. I also observed that when any of these three core values were compromised, results always suffered measurably. I encourage you to consider these as a starting point, and then define your own No Matter What core values. If you will at least pursue these with an intentional and consistent focus in every action in your day to day leadership and management, they will provide you with a significant advantage. Finding and cultivating passion is priority number one in my hiring process, along with day-to-day energy management in the workplace and personal life. Is the person passionate about anything in his or her life? One of my favorite interview questions is simply, “What are you most passionate about?” I am not necessarily looking for a response related to the work they are being considered for, but any sign of fire in the belly. As a leader, regardless of title, it is essential for you to stoke the fire, encourage and bring out the best in those around you. But give yourself something to work with! Find the fire. No fire, no hire! Are they people-service focused? Some people just don’t like people. Do yourself a big favor and avoid them whenever possible. This can be especially difficult when the position requires someone exceptionally intelligent. It seems that many are intellectually brilliant, yet not people-service focused. For many teams, these partners can be critically important and necessary for the roles that must be filled. I’m not saying that everyone you hire must be a socializing extrovert. They can be introverted, intellectually brilliant, and still very effective. What I am saying is that it is essential that when you look people in the eyes and shake their hands, you know they care. No jerks, no exceptions. I have worked with plenty of introverts who were delightful, caring people, and extroverts who were not service focused. A person’s social orientation is no excuse for not living up to the people-service focused value. If they aren’t able to connect and show care for people, let someone else have them. I see this constantly, and I have made the same mistake myself. A person has the technical skill set and experience needed, but I don’t feel like their people skills are where they need to be. So, I bring them onto the team, convinced I can “fix” or “train” the people skills. What I have found is these skills certainly can be constantly developed, but as with the Passion factor, you have to give yourself something to work with! Even if they are not customer-facing, you and your internal teams are going to have to deal with them every day. Internal friction can create significant disruptions to productivity and poison your culture. Ultimately, all team member interactions affect your customers and your bottom line. Do they care? When you, your team and your customers know and feel it, they all show up differently. Workplace collaboration increases, customers are more likely to come back, and everyone goes home with less stress at the end of the day. So what was missing with Smokey? Passion? No; he was passionate, enthusiastic, and energized with the attitude it takes to accomplish something that’s beyond your comfort zone. 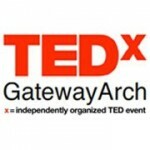 People-service focused? Oh, yeah, he had this too. Smokey was a kind, fun, friendly and service-focused person. So what was missing? Perseverance. When the going got tough Smokey folded. Are you willing to suffer? How do you respond in the face of adversity, overwhelming odds and challenge? Most people are not ready to step up and contribute in a culture of high performance. Having interview questions, assessments, and conversations with references that focus on uncovering this critical factor can be a game-changer. I know what you are thinking. “Really? I should ask someone if they are ‘willing to suffer’?” No, probably not HR-approved, but what question could you ask to get a sense of a candidate’s willingness to operate in uncomfortable scenarios? How can you get a sense of their resilience? Passion? People-service focus? I appreciate your writing style. You present the perspiration along with the inspiration. You give practical examples to illustrate the point. It makes it more than just a feel good for a moment. There are practical steps to be taken after the fact to make it real. Thanks Don! I appreciate your kind words. I strive to accomplish exactly what you said as I think we really need both. If the information alone was all we need, Google and YouTUbe would have already fixed us huh :-). I’m glad I hit the mark for your on this one!